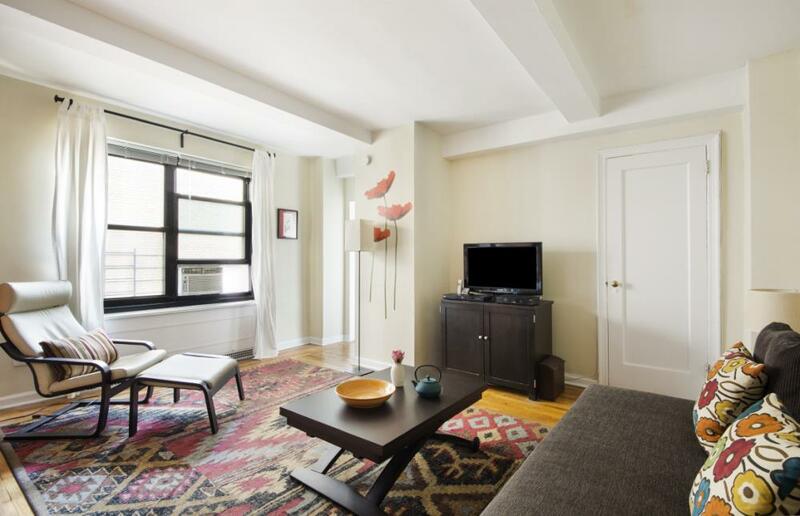 A Prewar Studio Where You Can Enjoy Privacy and Peace Inside & Vibrancy and Excitement Outside. 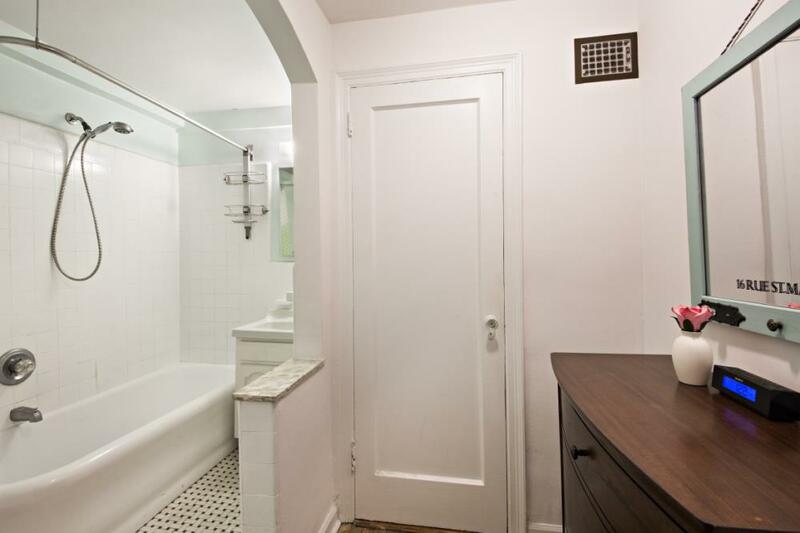 Enjoy this beautiful prewar studio with a dressing room alcove which is private and quiet and located in the heart of a vibrant and exciting neighborhood. 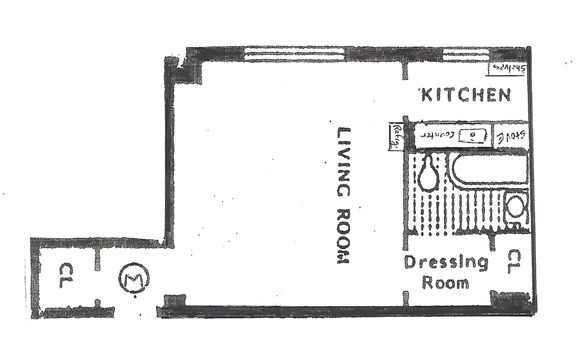 Three windows, including a windowed kitchen, a large original bath, two walk-in California closets, hardwood floors, high-ceilings and a gracious foyer are just a few of its fine features. 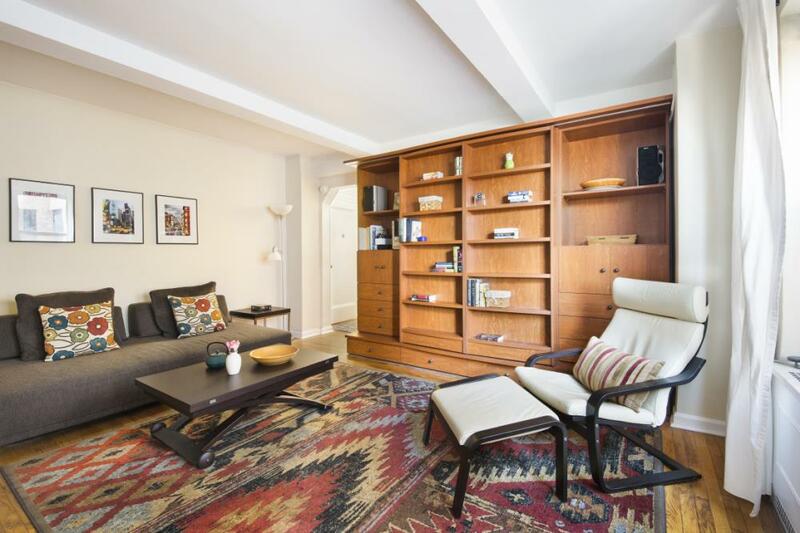 Located in Chelsea's Premier Art-Deco Cooperative designed by famous architect Emery Roth and Restored to Period Perfection. 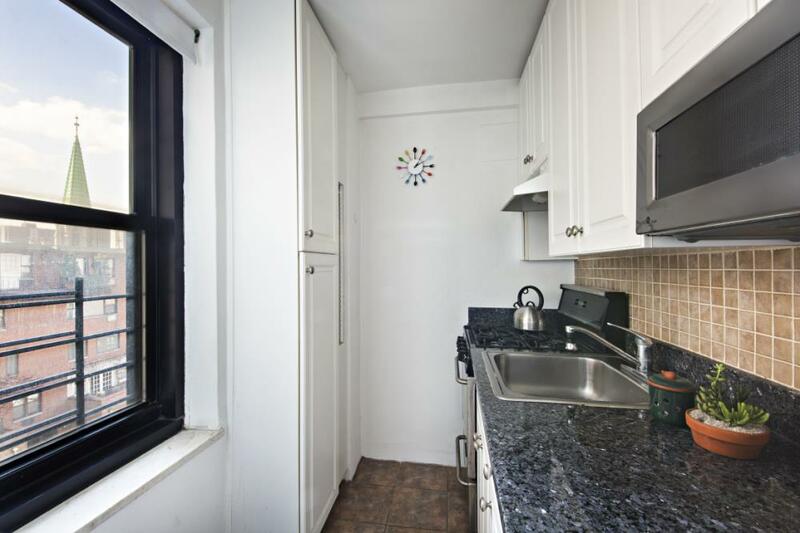 Amenities include: 24 Hour Doorman, Live-In Super, Laundry Facility, Bike Room, Storage Space Rental, Pets welcome, Pied-a-Terre’s OK, Parents Buying for Children OK.